Buy the Sanipack Pro Up online and save time and money. 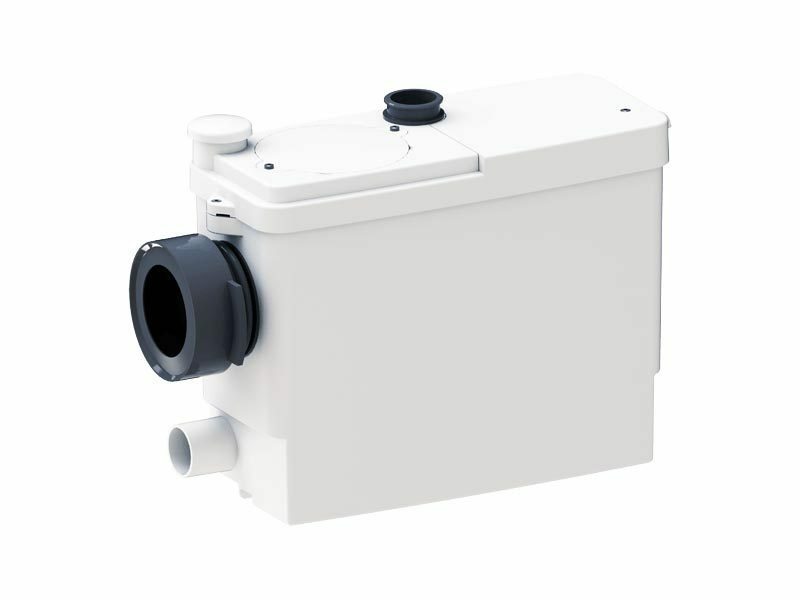 The Sanipack Pro Up is the new version of the Sanipack macerator pump for use with built-in bathroom units. It features new easy access to both the tank and the electrical connections thanks to removable lids that offer easy maintenance. It also boasts a new extra slim design. 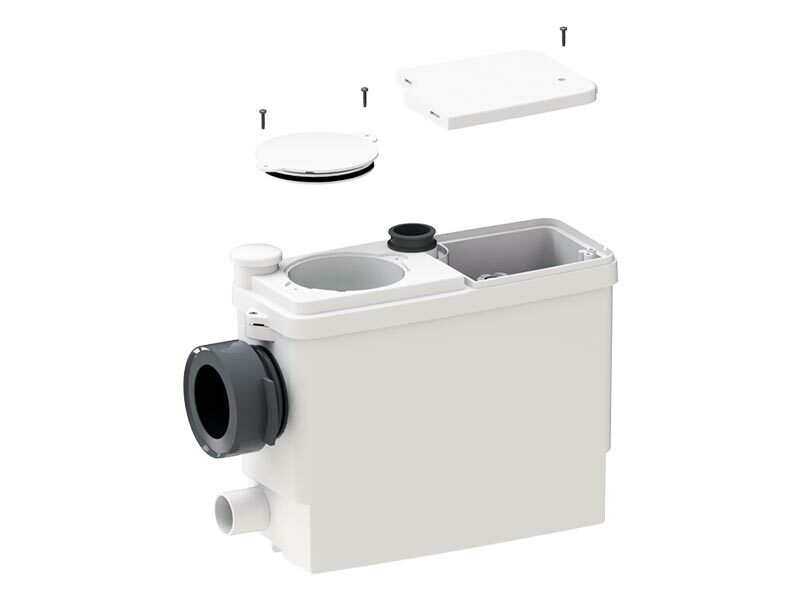 The Sanipack Pro Up can handle all waste from a WC, as well as waste water from a wash basin and shower. Waste can be pumped up to five metres vertically, and 100 metres horizontally, making it the perfect solution for bathrooms in nearly any situation. 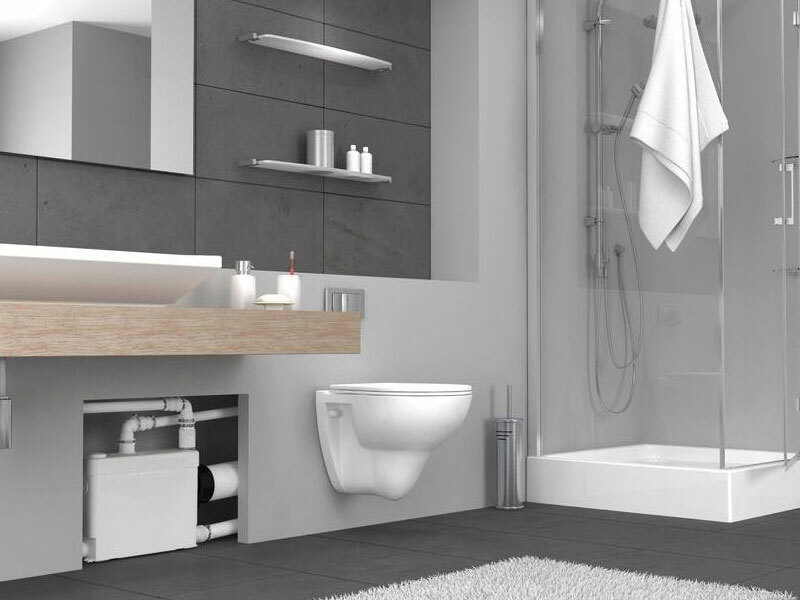 All the features and benefits of Sanipack Pro Up mean it is the ideal choice for a modern, sleek finish in a complete shower room installation. Why choose Sanipack Pro Up? 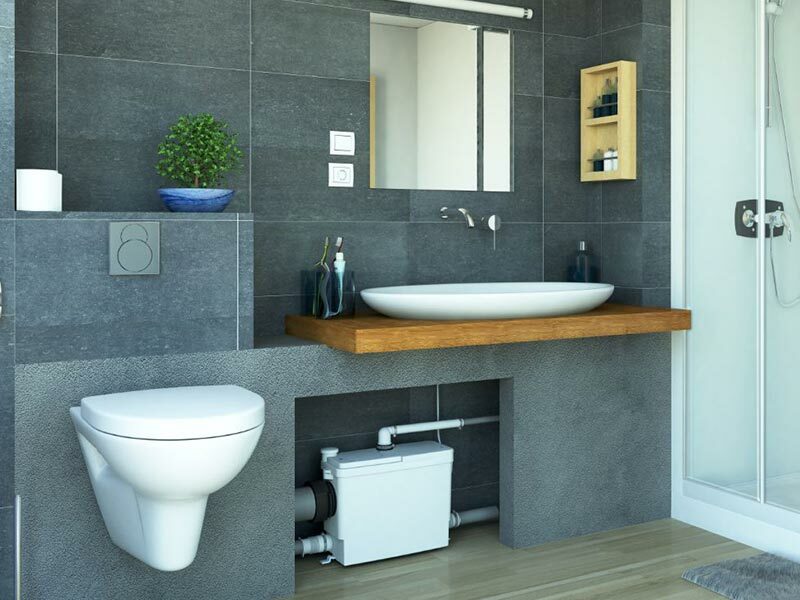 The Sanipack Pro Up along with all of our SANIFLO Systems and Kinedo Shower Cubicles can be bought online with the reassurance of dealing with the leading SANIFLO & Kinedo Agent in the UK.